In the early 70s, long before the trio of sisters in HAIM were dominating the airwaves, a three member sorority from New Jersey was turning heads with their quirky and oddball lyrics and alternative take on folk music. 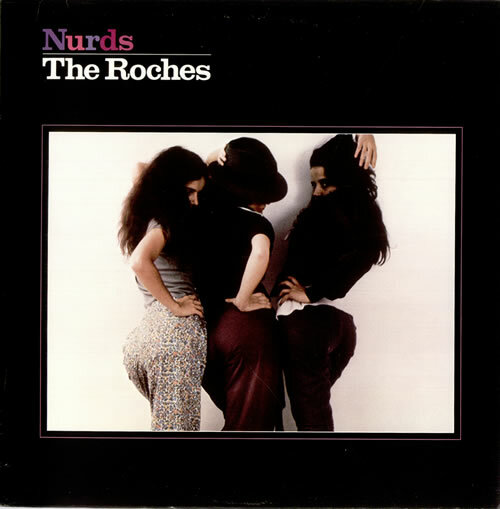 The Roches, formed by three sisters, Maggie, Terre, and Suzzy, released a string of albums during their heyday but their third album, 1980s, Nurds, heard them becoming more off the wall and unique than ever before. The Irish-American sisters never strayed from their roots and they took the music of their heritage and found a way to make it punk and rather nontraditional and the best use of that came on Nurds. The 10-song record, which was an inside look into their mind, made listeners and critics rather frightened by the disturbing images they portrayed in their lyrics. On "The Death of Suzzy Roche," Suzzy writes about her own demise and on "My Sick Mind," the sisters discuss what it is like being a woman in the early 80s and having to make sure they need to look their best at all times or else they will be judged. On "This Feminine Position," the sisters sing about being with a man and what their past sexual exploits while letting him know he might not be as good as he thinks he is. It was music way ahead of its time and in the wake of the "Nasty Woman" movement, these three ladies were showing how it was done with songs that will still resonate nearly 40 years later. Nurds peaked at 130 on the Billboard album charts but for The Roches, it was never about Billboard position as much as it was being able to speak their minds.